Get the party started! 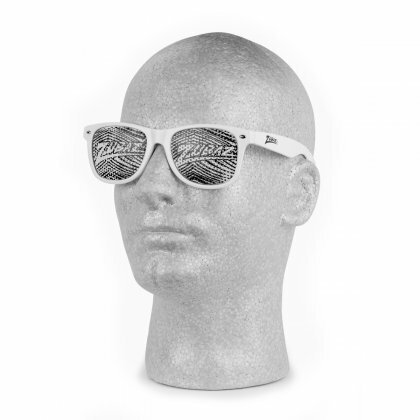 These Zubaz sunglasses feature our unique zebra print lenses and Zubaz logo. Kick your outfit up a notch with this fun, funky & spirited accessory!